The Fish Pot Restaurant boasts one of the island’s most tranquil locations; located high on the northwest coast of Barbados, it overlooks a tranquil bay with white sand, clear waters and an uninterrupted view of the western horizon. Located within an historic fort dating to the 18th century, The Fish Pot sits directly on the water’s edge. 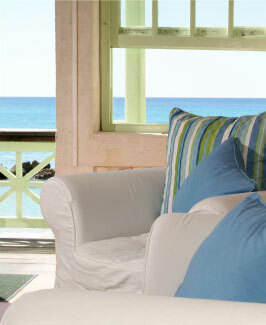 An open-air covered terrace offers beautiful views of the bay and vibrant sunsets. 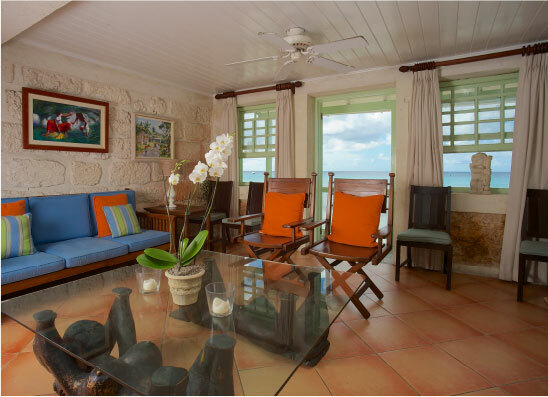 Inside the fort, airy, informal dining rooms feature traditional British Colonial coral stone, eclectic artwork and large picture windows ensuring every seat in the house gets an unforgettable view of the horizon. Set apart from the main dining area, a cozy surfside gazebo features two romantic table settings for that perfect date night. Just steps from The Fish Pot, the Caribbean Sea provides easy swimming, good snorkelling and a great spot for sunbathing. In addition to our breakfast and lunch offerings, cocktails, fine wines and sparkling vintages are served throughout the day. Make a day of it with us and soak in the soothing atmosphere. During the day, our guests include both island visitors and professionals enjoying an engaging business lunch, meaning the attire ranges from shorts and sundresses to island business attire. 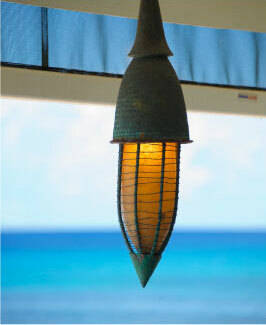 The Fish Pot’s relaxed island vibe continues beyond sunset, ensuring guests can feel comfortable in jeans or evening attire.